The Apricot a fruit revered for thousands of years for many of its benefits and cultural mentions. Originally grown in present day Armenia or China, the origins of the fruit are disputed by many and discussing its origin is a whole other topic. In Armenia, the apricot fruit is the country’s national fruit. According to the USDA, a 100-gram serving of apricot has 48 calories, 1.40 grams protein, 0.39 grams fat, 11.12 grams carbs, 2 grams fiber, and 9.20 grams of sugar. Keep reading to find out the benefits that this yellowish-orange fleshy fruit offers. Due to its richness in dietary fiber, apricot juice is commonly used to loosen bowel movements. Apricot juice acts as an insoluble fiber making sure that it adds bulk to your stool, aiding it to pass more quickly through the intestines. The fiber also helps stimulate digestive and gastric juices that help our bodies absorb nutrients and breakdown food. Apricot juice is known to contain a lot of minerals. These include: Calcium, Iron, Magnesium, phosphorus, Potassium, Sodium and Zinc. For every 100 grams of apricot there are 13 mg of calcium. This richness in calcium gives it the ability to strengthen our bones and having a daily serving of apricot ensures you never lack the minerals. An important benefit of apricot juice that comes from its high mineral content. The Potassium and Sodium found in Apricot juice are responsible for ensuring smooth metabolism in the body. Without these minerals the body can struggle in ensuring fair distribution of energy. Apricot juice contains several vitamins: A, B, C, E and K which are known to possess properties that offer healing abilities on repairing skin. The high levels of Vitamin C in apricot can also treat a variety of skin conditions. It is also important to note that natural apricot seeds oil contains gamma linoleic acid that is useful to firm and tone your skin. 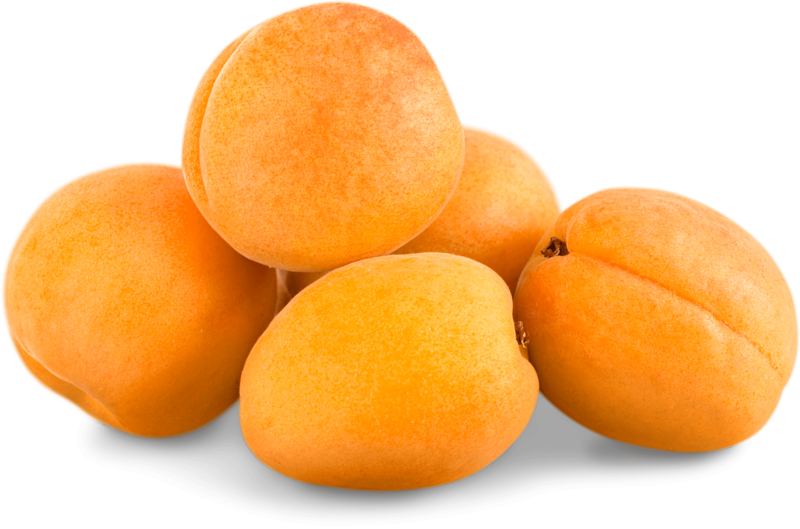 Apricot is one of the many fruits that possess beta-carotene which has traits that combat extreme asthma symptoms. The juice can also help alleviate pressure and stress on your lungs and respiratory system preventing the onset of an asthma attack. The powerful antioxidant Lycopene is one of the carotenoids found in apricot juice. Consuming foods rich in antioxidants may be good for your heart health and may also help to lower your risk of infections and some forms of cancer. Many people worldwide consume the apricot juice for this reason. Health experts have long recommended combating anemia via apricot juice. With its enriched iron and copper, apricot juice can increase the level of haemoglobin in your body very efficiently. This helps reduce the adverse effects anemia causes on our bodies. Apricot juice has the ability to reduce nausea and facilitate healthy metabolism make it a suitable drink for pregnant women. This healthy juice is recommended as a daily nutrient option by most doctors. Apricot has lots of vitamins that help the immunity and general health of any pregnant woman. Apricot juice is a powerhouse when it comes to cardiovascular health. First, apricot protects your hearts cells from the adverse effects of free radical cell damage. Secondly, apricot juice contains potassium which helps with the widening of constricted blood vessels. A decent daily consumption should be done without any excesses as apricot reduces blood clotting abilities.